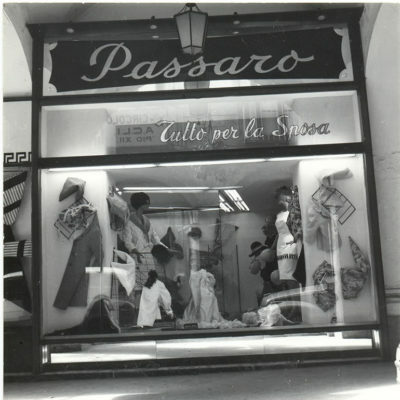 Pinella Passaro is an italian renowned fashion designer with over 30 years of establishment in haute couture dresses. Every creation is made by a mix of tradition and innovation. What makes Pinella Passaro’s work unique is the balance between tecniques and fabrics coming from the great handmade italian tradition and an uninterrupted research of modern styles. Every dress is handmade in Italy presenting a couture level of quality and a high attention in details. 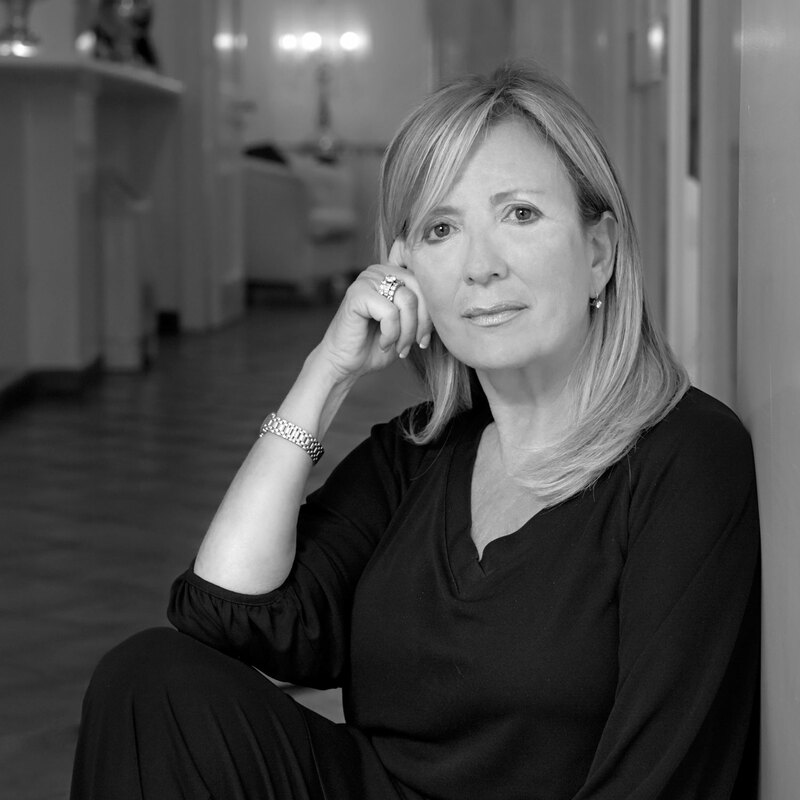 Pinella Passaro is internationally recognized as one of Italy’s foremost designer in bridal and gala couture and over the last 30 years has led the maison and the home studio, established in Cava de’ Tirreni in late 1800’s. Her celebrity in this field brought her to become first italian bridal designer to have a recurring time in italian national television showing her fabuolous dresses every week to millions people. 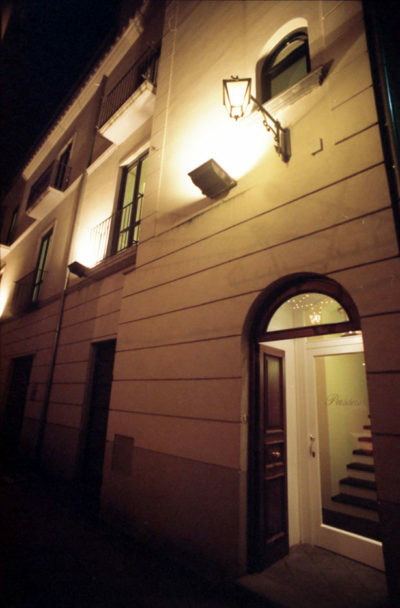 Pinella, her husband Stelvio and their sons Raffaele and Andrea manage the company together. 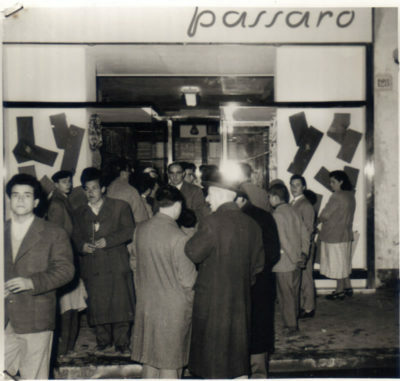 Andrea Passaro establishes the company in the ancient area of Cava de' Tirreni, a town near the Amalfi Coast. Andrea's son, Francesco, takes control of the company becoming leader in luxury textiles. Andrea Passaro starts importing precious laces from France and North of Italy and founds the Atelier. First wedding dress realized in house is Gina's dress, Andrea's wife. It was made by french chantilly lace imported from France. The shop moves nearby in a former bank building. 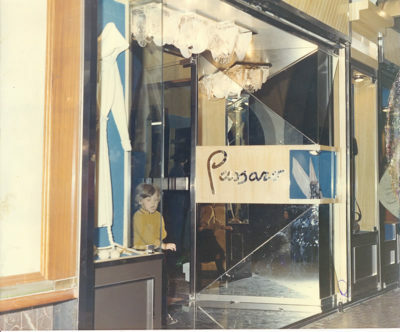 Passaro boutique renewal. Andrea and Gina's daughter Pinella starts working in the company. 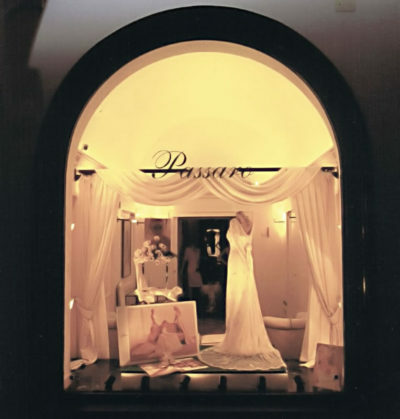 First Passaro bridal Atelier opening in Cava de' Tirreni led by Pinella Passaro. Atelier moves in an elegant ancient building near the other shops. Bridal accessories shop opens. 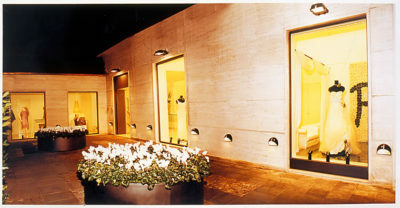 New bridal and fashion 600 sqm salon opens in Salerno, the biggest town in the area. New bridal salon opening in Battipaglia. 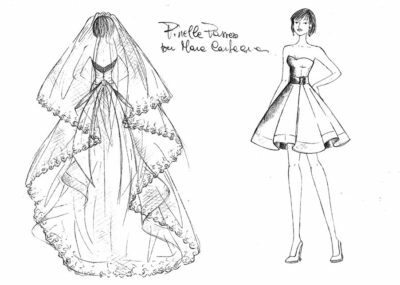 Pinella Passaro realizes two bridal dresses for former italian minister Mara Carfagna's wedding, with international relevance. 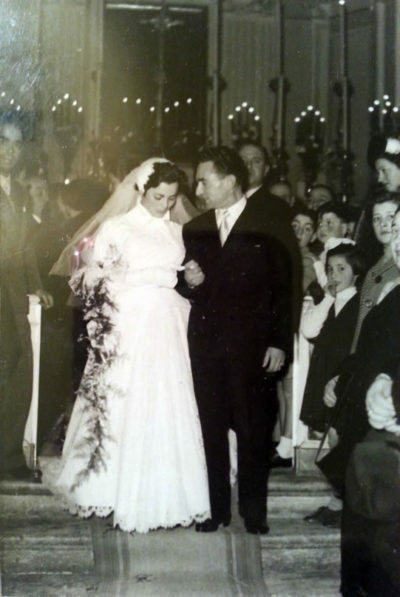 Pinella becomes first bridal designer to have a recurring space in italian television showing her bridal dresses. TV show Detto, Fatto still hosts Pinella and her dresses every week.